This review is available in PDF format! Click here to download! Earlier this year, Winegard changed the rules of the preamp game with the LNA100 low noise amplifier. The LNA100 introduced several new features into the preamp world including the ability to get power from any USB port and an ultra low noise figure. 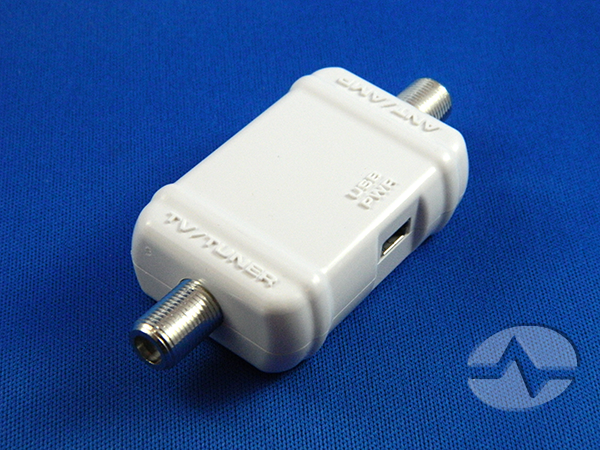 The amp itself is small but it’s not really designed for outdoor use, so the LNA100 is best used with indoor antennas. The next logical step of course was an outdoor preamp that uses the same technology, and Winegard does not disappoint with its LNA200 Boost XT Low Noise Amplifier. This little powerhouse gives 20dB of power in the VHF band and 16dB of power in UHF, and does it in a weatherproof package with the same USB power cord and super low noise figure. 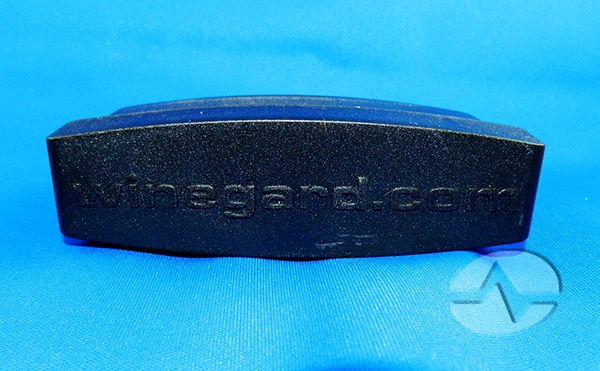 The amplifier is a decently light piece of black plastic with “winegard.com” embossed across the top. It’s kind of odd here in 2013 that it doesn’t just say “Winegard” because after all no one is really impressed with the fact that Winegard has a web site. But that’s not terribly important. The bottom of the antenna is embossed with TV and ANT. 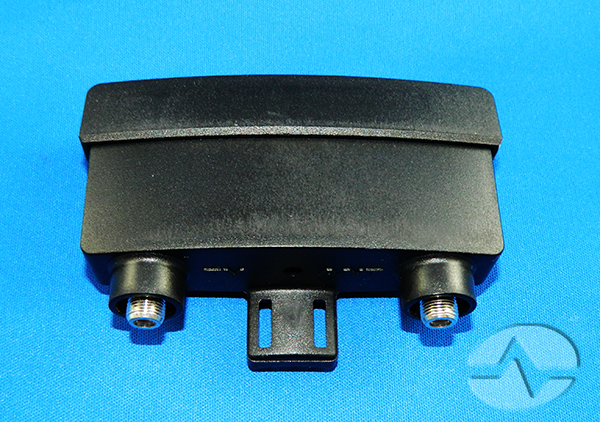 Like all preamps, this one connects between the antenna and the house, so you’ll need a short RF cable to go from the amplifier to the antenna’s balun. The power adapter is a fairly generic affair with a USB Type A output. The odds are you already have several of these that came with a smartphone, e-reader or other device. The real magic is in this little power inserter. It takes any MiniUSB input (like, from a TV or DIRECTV satellite receiver) and sends power up to the amplifier without sending it down to the TV. It’s nicely embossed with the names of the ports so it’s easier to install. You also get a pair of weather boots, a USB Type A to Mini USB cable (the same as any other cable of this sort, I’m sure) and a zip tie to attach the amplifier to the mast. 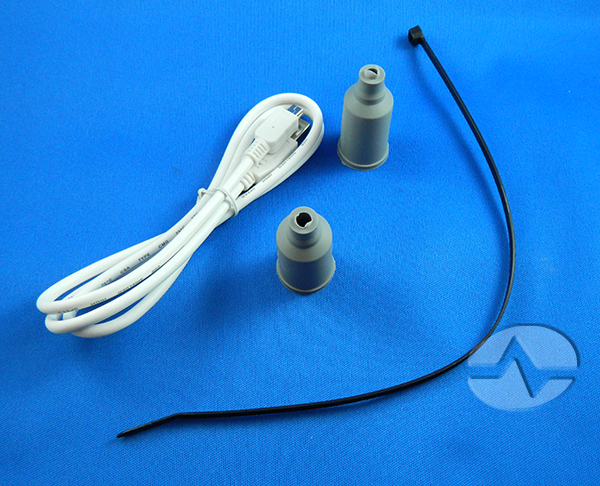 First, slide a weatherproof boot onto a short piece of coax cable and connect it to your antenna and to the ANT side of the amplifier. Slide the the weatherproof boot up so it covers the connection to the amplifier. Next slide a weatherproof boot onto the coax running into the house and connect it to the TV side of the amplifier. Slide the weatherproof boot up so it covers the connection to the amplifier. Then slide the zip tie through the slots near the bottom of the amplifier and connect it snugly to the mast. Then go inside to the other end of that cable. Connect it to the ANT/AMP side of the amplifier. 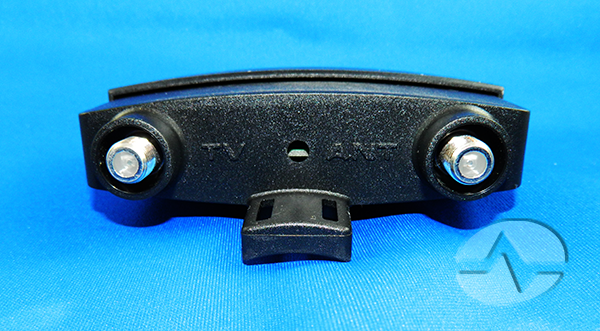 Now, connect a coaxial cable from the TV/TUNER side of the amplifier to your television or off-air tuner. Finally, connect the short USB cable to a power source. 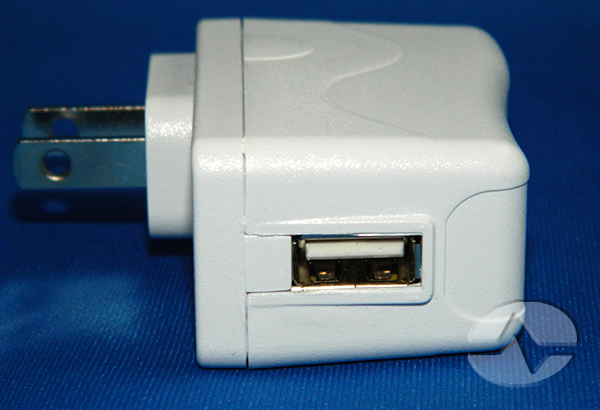 You can use the supplied power adapter, or connect it to any USB port on any device including your TV. If the cable isn’t long enough, any USB extension cable will work to extend the line. Don’t forget to scan for channels on your TV or tuner! Here’s a diagram of how you connect the amp. The parts are not to scale in order to make it easier to see how they connect. Click to enlarge image or to download. 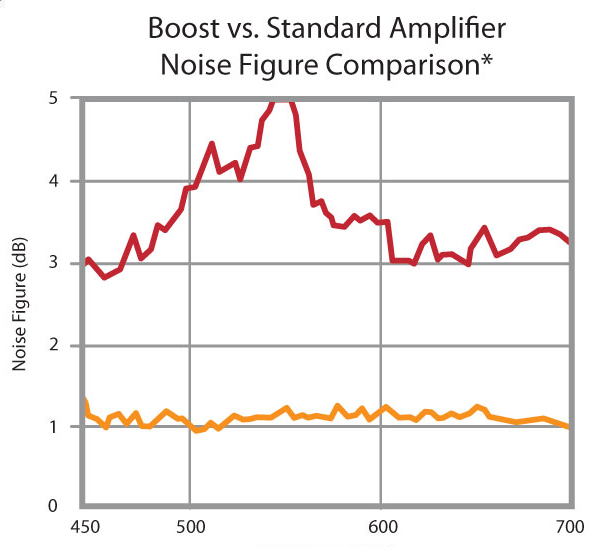 This shows how much less noise the amplifier introduces compared to other amplifiers (even Winegard’s older ones.) A low noise amplifier has several advantanges. Since every component adds some noise, it’s best to have each add as little as possible. Amplifiers are usually the noisiest part of the installation but as you can see here this amp adds around 1dB of noise to the signal. With such a low-noise amp, you should be able to run longer cables and even possibly amplify the signal again as needed. This little amplifier turns out to be one impressive piece of engineering. It’s lightweight but never feels cheap and it looks like it will hold up to years of use even in tough environments. Here in our test lab it kept the signals nice and strong even when we put low-quality cables in place that have been known to make the TV picture drop out. Folks, it just plain works.